It is the advance force touch trackpad and has numerous abilities of Multi-Touch and adds power sensors that notify the subtle contrasts in the amount of downward pressure you apply. Through this you will get a deeper connection to your content and it also providing an extra functionality just right to your fingertip. The magnificent Retina display is providing the results which are positively stunning. The reason behind this is that, its pixel density is extremely high. While with the 2560-by-1600 resolution at 227 pixels per inch images will become crystal clear and also the text is so keen or sharp that it makes you feel like you are reading something on a printed page. 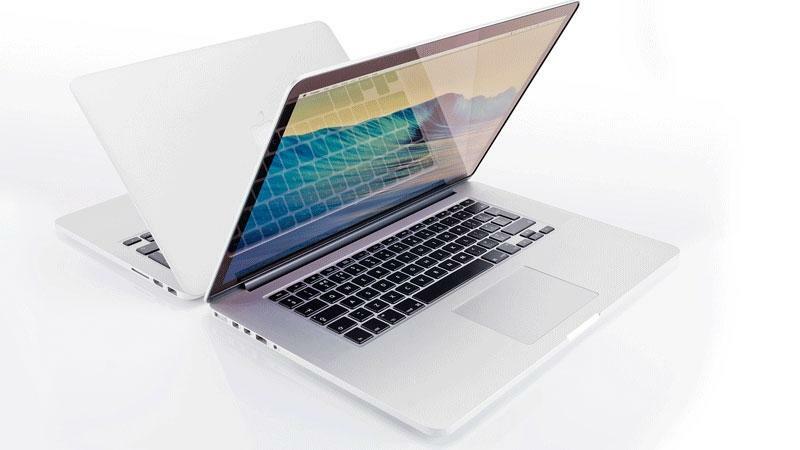 It is advanced with the 5th generation (dual core) Intel core i5 or Intel Core i7 processor. It has a speed up to 3.1GHz, shared L3 cache up to 4MB, and Turbo Boost speeds up to 3.4GHz. As a result, these processors are ever ready for just about anything. As compare to the 15-inch model which lasts up to 8 hours, the MacBook pro 13-inch model is lasts up to 10 hours between charges. No doubt it’s an impressive battery life for any notebook. It contains the in built 74.9-watt-hour lithium-polymer battery with the 60W Mag Safe 2 Power Adapter with cable management system; Mag Safe 2 power port. The MacBook pro along with the Retina Display provide with 802.11ac Wi‑Fi and it also contains the Bluetooth 4.0 wireless technology.